We Are Heavily Invested In The Future Of Golf Here At Prescott Golf Club. Golf operations around the globe are seeing their member rolls get older. 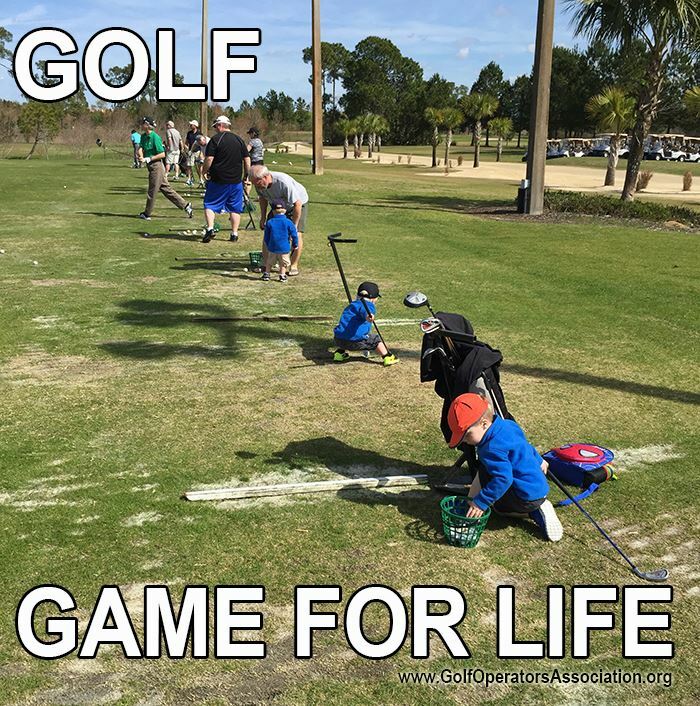 Here at Prescott, we see the future of traditional golf is in getting clubs in the hands of our youngsters — early and often. Even if that means assisting the youth for whom golf is out of their price range. We have programs that accomplish all of these things – and quite successfully! Whether it’s indoors or outdoors the Golf in Schools Program is bringing the game of golf to Canadian schools. This program has been developed for teachers to provide students the opportunity to develop aspects of “physical literacy” related to the sport of golf, and increase student knowledge and appreciation for the sport of golf. The Golf in Schools Program was created by Golf Canada in partnership with PGA of Canada and Physical and Health Education Canada (PHE Canada). We had 110 participate last year! The initial element of the program is focused on assisting Canadian school teachers (specialists and non-specialists) with and without a background in golf, to plan and deliver quality learning experiences using golf as the vehicle. Developed by the Physical and Health Education Canada (PHE Canada) in partnership with Golf Canada and the PGA of Canada, the learning resource was designed to meet the learning outcomes of school curriculums across Canada. Giving less fortunate children who have the desire to learn the game of golf, the experience without the cost, while promoting junior golf, creating life skills and leadership, and becoming responsible & active participants in the community. Since October of 2012, GIFT has been growing, providing golf experiences for children at the Prescott Golf Club. This season GIFT will be, at no cost to their families, supporting 26 children in the sport of golf. New golf clubs; range passes; group lessons; and full junior memberships are provided for three years to those who are accepted into the GIFT program. The GIFT program has been partnered with Making Play Possible and Canadian Tire’s Jump Start for the past three years. Together, it is hoped that these three charities can continue to make significant positive change in the lives of local children through the game of golf. The GIFT program runs an annual charity golf tournament the long weekend in May, Sunday, May 21, 2017 that helps defray part of the costs as noted above. Please consider taking part in this worthwhile project by entering a Team, donating your time and/or financial donations. Please contact Jim Decksheimer at giftprogrampgc@gmail.com for more information.